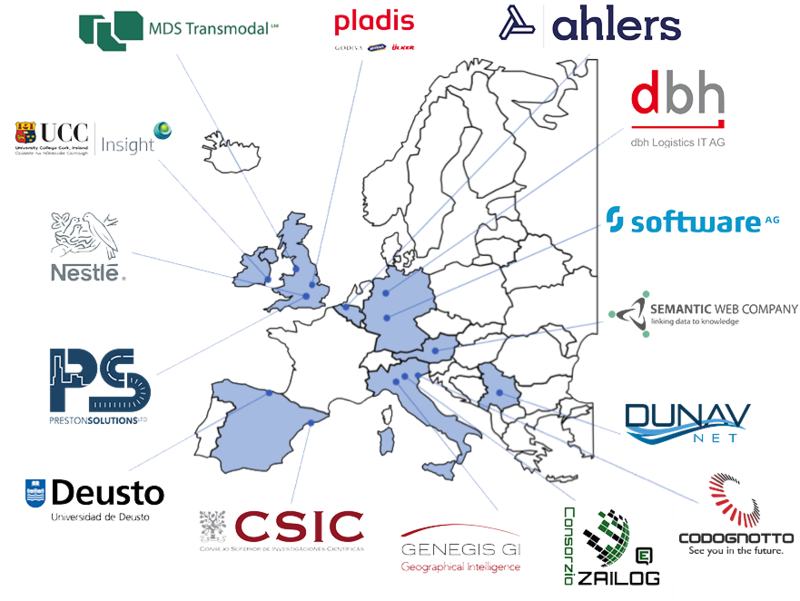 The LOGISTAR consortium consists of 15 organizations from eight different European countries (Spain, Germany, United Kingdom, Belgium, Italy, Ireland, Austria and Serbia) formed by universities and research centres, technology and IT services developers, consultancy and logistic actors. DeustoTech conducts applied and basic research for the development of novel ICTs application. DeustoTech-Mobility researches on the field of Artificial Intelligent algorithms focussed on prediction and optimisation, delivering i.e. multimodal route planners, traffic congestion prediction systems. The group that will participate in LOGISTAR is the Optimisation and Decision Analytics group in the Insight Centre for Data Analytics, in the School of Computer Science and IT. Insight is Ireland’s national research centre in data analytics and applied artificial intelligence. CSIC is the largest public research institution in Spain. One of its institutes, IIIA-CSIC, carries out very high quality research in Artificial Intelligence (Reasoning and Logic, Learning Systems, Multiagent Systems). Serbian company focused on creating Internet of Things based solutions for diverse domains (e.g. smart city, smart agriculture) for B2B market. Austrian SME that offers ICT consulting services and solutions in the field of semantic integration and data management. 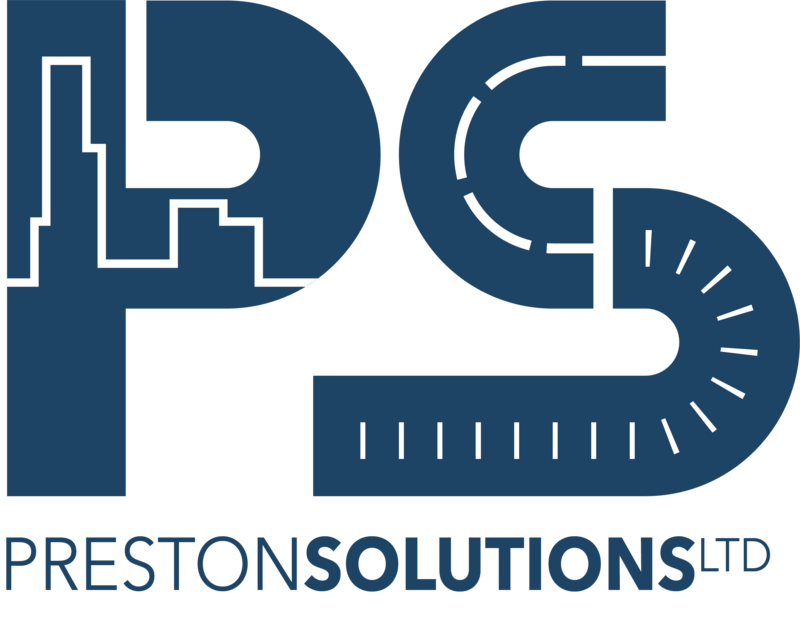 British company that provides supply-chain strategy modelling and logistics consultancy to a wide range of commercial and government organisations. MDS Transmodal is a consultancy which provides analysis and advice on strategic, commercial and economic issues mainly related to freight transport and logistics. Leading European system software manufacturer with the most complete business process and service platform to help organizations to achieve their business objectives faster. 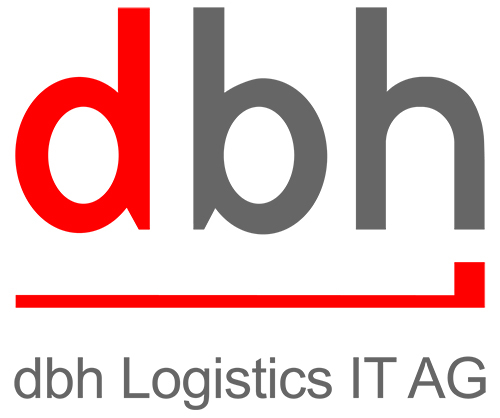 An international software and consulting company.dbh offers ideal solutions in the areas of customs clearance and export control, freight forwarding, SAP®-Consulting and port community systems. 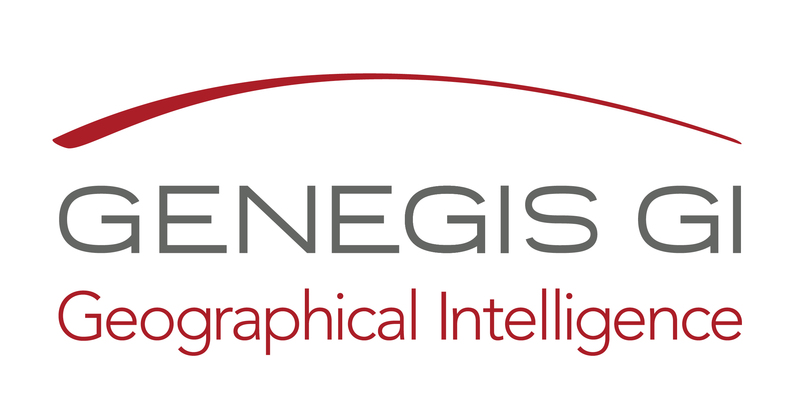 SME that operates in Geographic Information Systems (GIS) and more generally, in the field of geospatial computer applications in some market areas like environment, utilities and transportation. Ahlers is a 4PL Belgian logistics solution provider. Its new division, ASNIA (Ahlers Supply Network Innovation & Analytics), is specialized in logistics optimization, supply network innovation, horizontal collaboration and big data analytics. 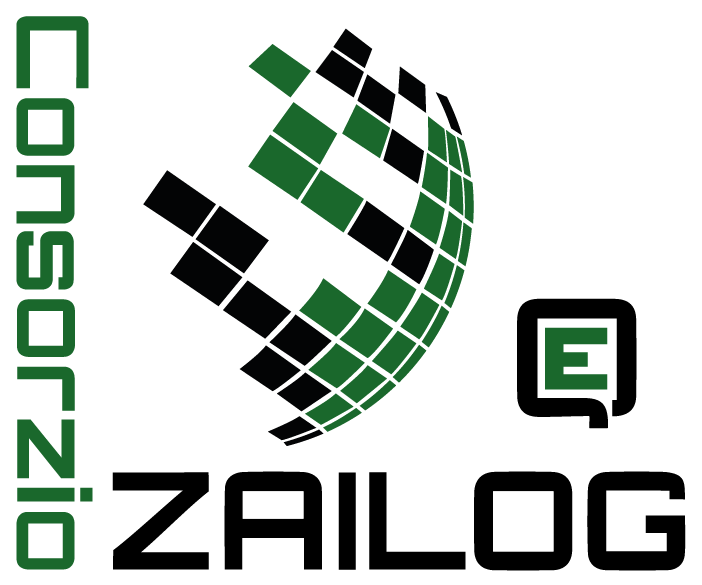 Consorzio ZAILOG is the R&D department of Interporto Quadrante Europa located in the intersection between the Scan-Med and Med Ten- T Corridor. The freight village of Verona is the main Italian intermodal hub. Shares the knowledge of combined transport and improves new business models in the Interporto area. 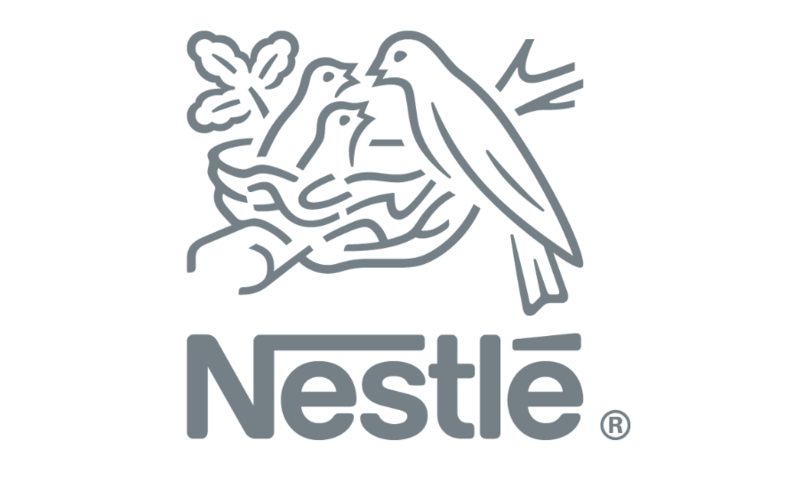 Nestlé is the world’s largest food and beverage company. Particularly, Nestlé UK has 20 sites and is focused in working to improve energy efficiency and reduce emissions. 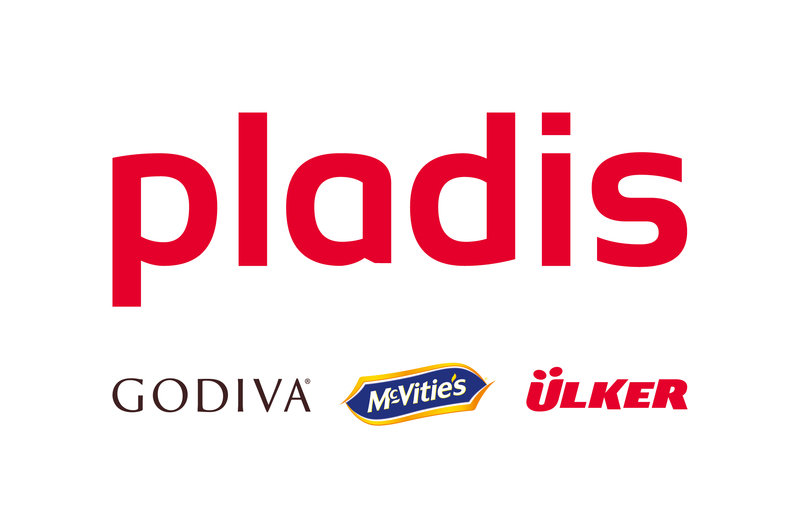 PLADIS is a global biscuit, chocolate and confectionery company. 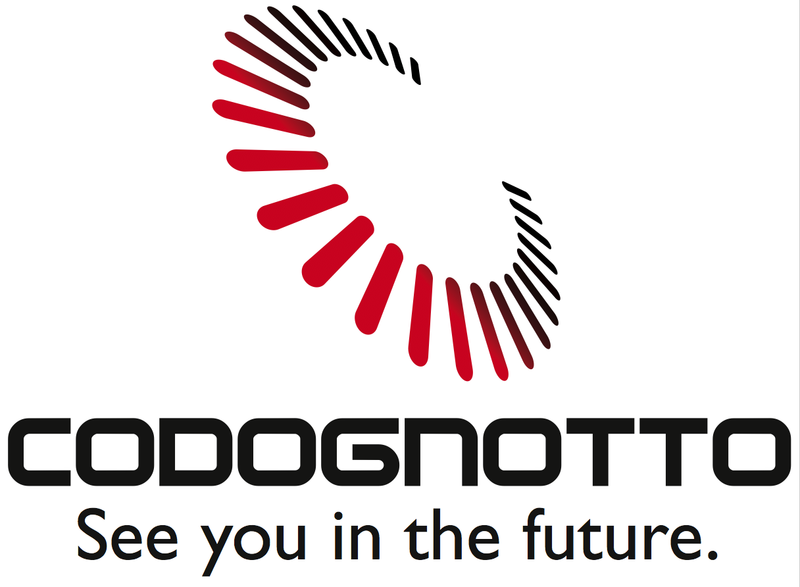 In LOGISTAR it participates through its company UNITED BISCUITS UK LTD.
Codognotto Group focuses on integrated logistics and has dedicated staff that study storage, handling and distribution network.